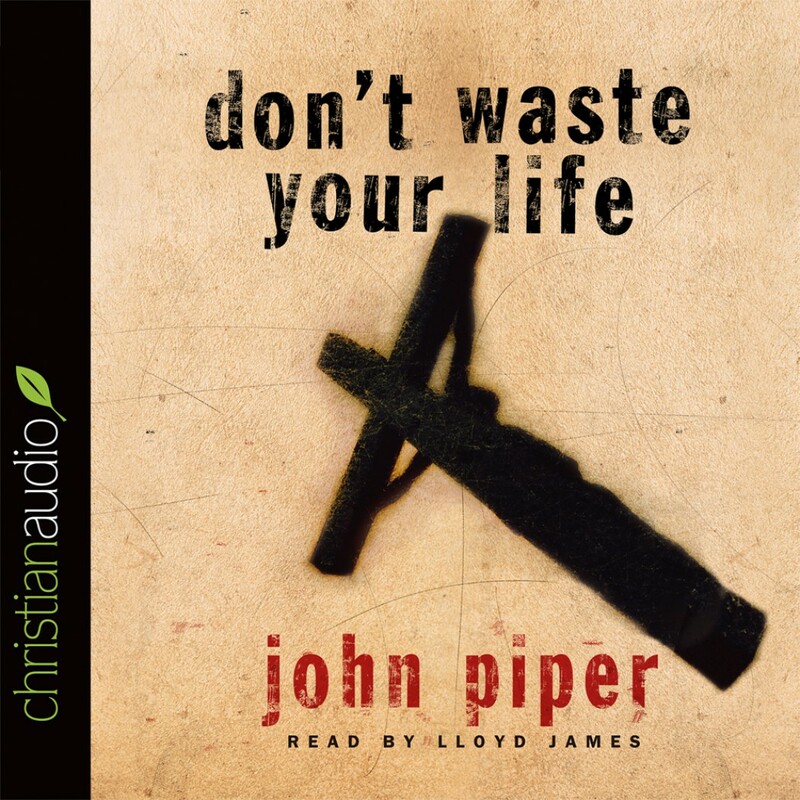 Don't Waste Your Life by John Piper Audiobook Download - Christian audiobooks. Try us free. In this book John Piper describes his own journey in discovering this great, single passion. And He pleads that at all costs we pursue our joy in the crucified Christ, who is the glory of God.